X-Men: Dark Phoenix may or may not be in big trouble. For months now, we’ve been hearing rumors that Fox is pretty unhappy with what director Simon Kinberg has put together, ordering up extensive reshoots including a whole new third act (some even claim the entire film’s being reshot). Though it was originally set to fly into theaters in November, the pic’s now been delayed until 2019 and for a while, many were convinced that it was going to be just outright cancelled. Given that those aforementioned reshoots are already underway, though, it seems that the doomsday scenario for the movie isn’t going to come to pass, but it still leaves Dark Phoenix with a big, ominous question mark hanging over it. That’s not stopping Fox from getting the hype machine going though. While we’ve yet to see any real promotion in the States, we imagine that’ll change soon, as the studio showed off a new trailer overseas this week. According to someone who was in attendance at a presentation held by the company, the preview was “epic” and “mysterious,” though the individual couldn’t say anything more than that due to embargo. 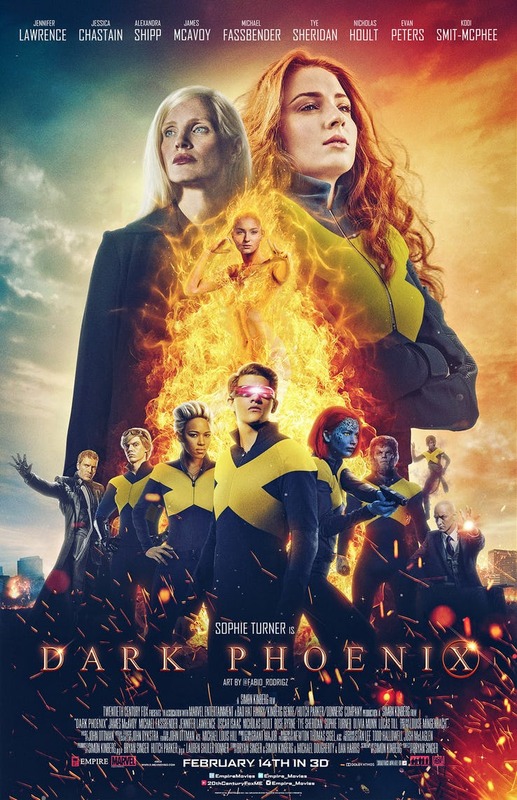 This isn’t the first time Fox has shown off Dark Phoenix footage, as they also had something on display at CineEurope. As such, we believe it’s only a matter of time before the marketing machine gets underway stateside. I mean, we’re not that far out from release now and aside from a few stills, we really haven’t seen very much. 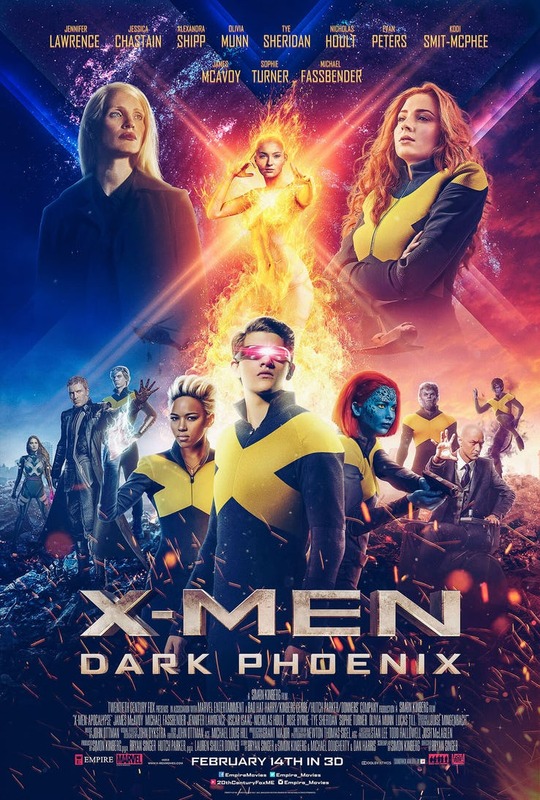 Nevertheless, the fact that Fox is parading around footage means that Dark Phoenix will make its February 2019 release window after all, with The New Mutants coming up just behind – Josh Boone’s horror-tinged spinoff was once scheduled to arrive this year, before the studio delayed it by a full 12 months. So you can understand why X-Men fans were beginning to feel a little apprehensive.